Set Sail With Chips - China - Jinming Machinery (Guangdong) Co., Ltd.
A Contract of Development for a Blown Film Line Control System Based on Specialized Chips was signed recently between Guangdong Jinming Machinery Co., Ltd., (stock code 300281) and Xi’an Jiaotong University. Both parties will combine their efforts to develop a highly intelligent domestic blown film equipment controller. This is also a strategic industrialization project of core technology research in the emerging industry in Guangdong province. It is expected to begin trial production and come into effect in 2016. According to Guangdong Jinming Machinery Co., Ltd., this project, based on the SOC (System-on-a-Chip) control system, is one of the core technologies in the plastic machinery industry at present. Currently, only a few developed countries have a good grasp of this technology. 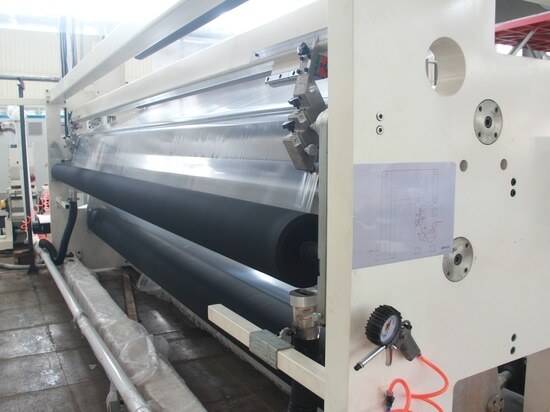 The successful research and development of machines will break the monopoly of the high-end blown film lines of foreign countries, changing the present situation in the industry — “powerful in machinery but weak in electronics”, and increasing the profit margins for domestic equipment. 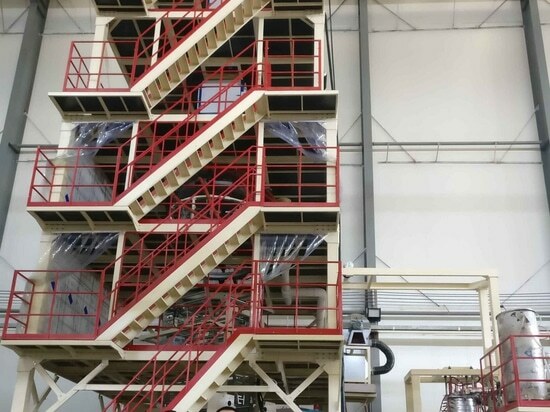 The company notes that this project is the second batch of strategic industrialization projects for core technology in the emerging industry in Guangdong -- multi-layer coextrusion blow moulding machines with high performance and intelligence. Intelligent algorithms including evolutionary computation and fuzzy control are adopted in the project to precisely gain control over physical quantities such as location, speed, temperature, pressure, etc., in the feedback control systems by integrating the characteristics of controlling blowing machines. 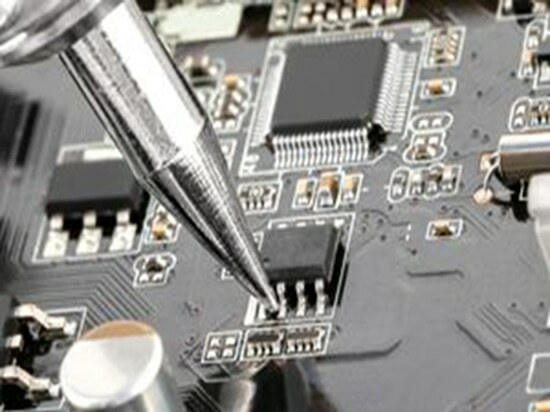 Algorithms are “engraved” into the specialized chips using SOC techniques, such as parallel, real-time and minimum resource processing. 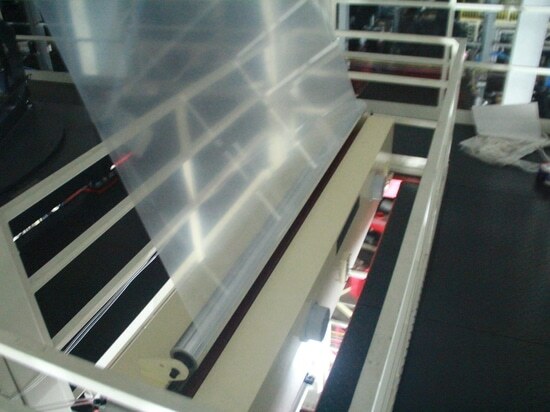 The specialized SOC chips with technology for the blown film equipment from independent research will be finally obtained. Moreover, the unit price gap between imports and exports can be as high as 10 times. Blow molding machines have the lowest average unit price of all exported plastic machines and are also the product with the highest average unit price gap between imports and exports. 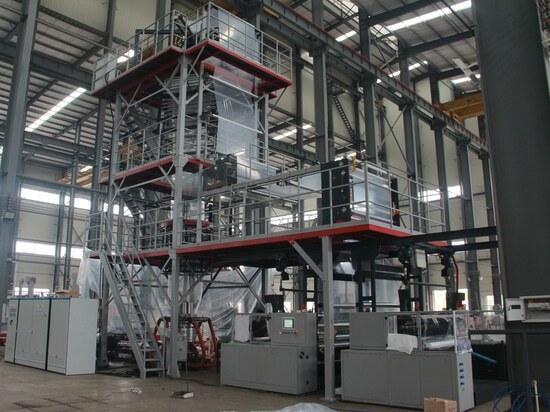 The number of exported blow molding machines in 2013 reached 65,175, a year-on-year growth of 236% with a sum of 180.97 million yuan, 16% more over that of the previous year and the average unit price was only 3,000 US dollars. Analysts note that this is mainly because exported plastic machines are generally OEM products or generic products and are still in the lower-end of the value chain in the international division of the industry without high added value. Domestic products have a large gap in precision, micromation, upsizing and automatic control compared to the advanced technology in foreign countries.